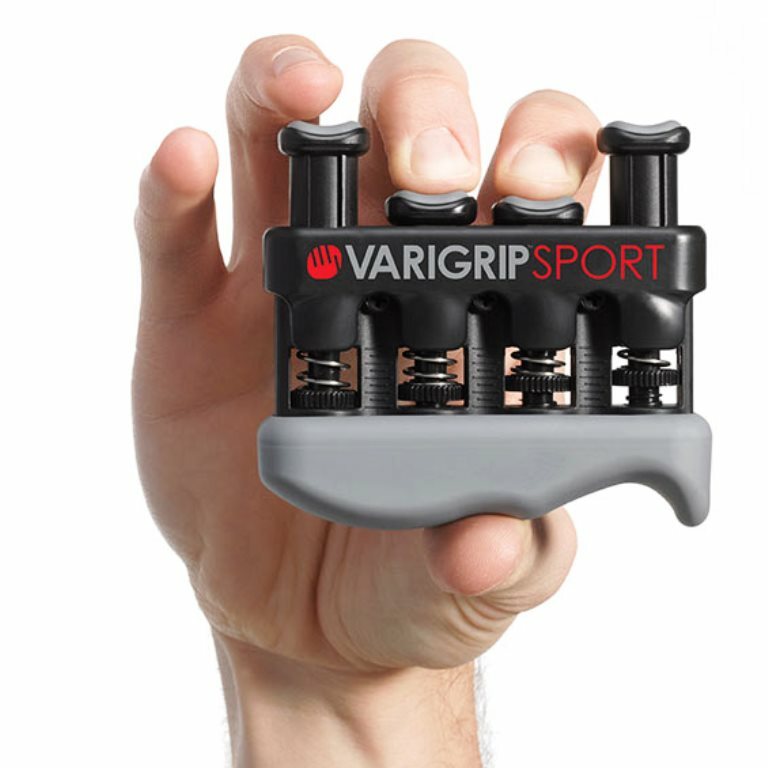 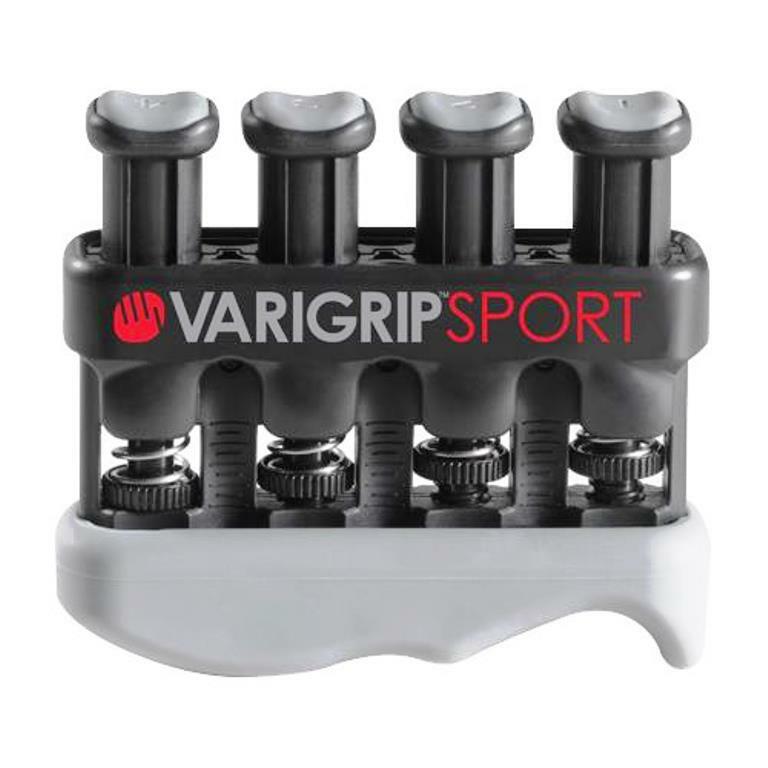 The VariGrip Sport Hand Exerciser is a hand exerciser that has the patented ability to adjust the tension level in each individual finger. 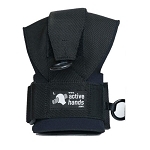 Originally designed for musicians, athletes will find this unique hand exerciser is ergonomically designed and padded to comfortably condition the entire hand and forearm. 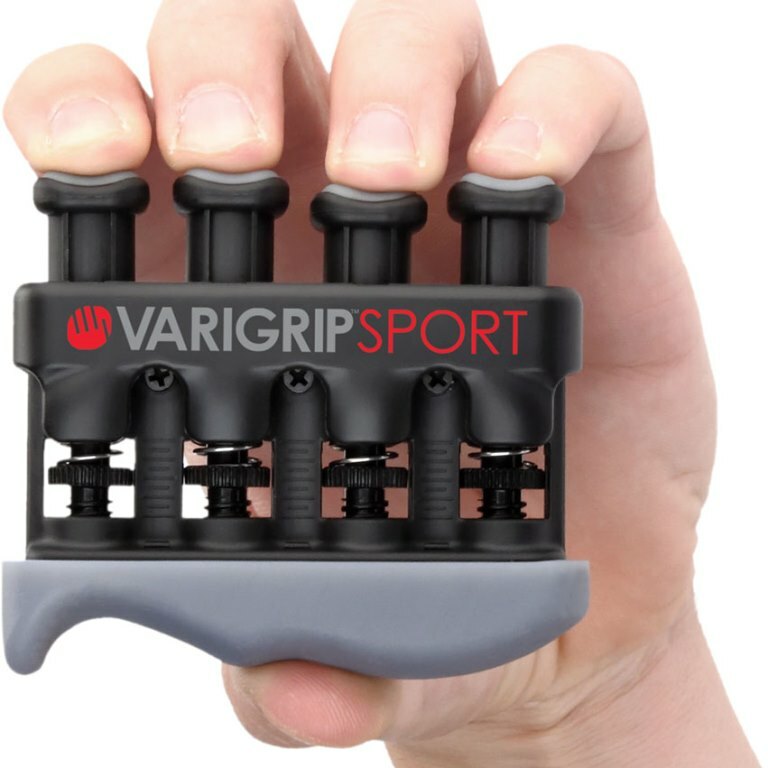 The VariGrip’s patented variable tension technology allows the athlete to adjust each individual finger’s resistance level allowing them to create a custom strengthening program. 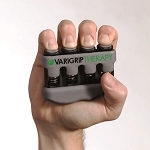 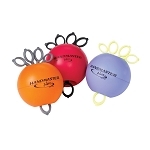 This hand and finger exerciser more effectively improves circulation, endurance, strength and dexterity for individual fingers, as well as the entire hand, wrist and forearm. 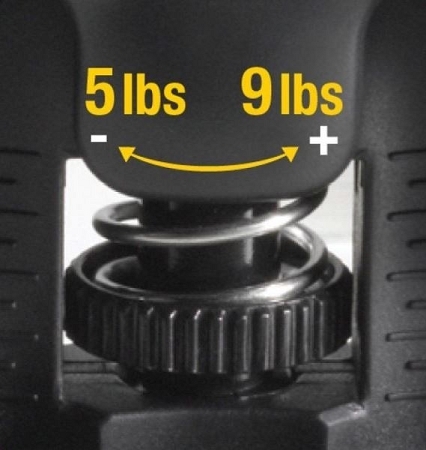 Each individual finger button is designed with an adjustable tension adjustment dial to provide a smoother, more gradual transition between resistance levels. 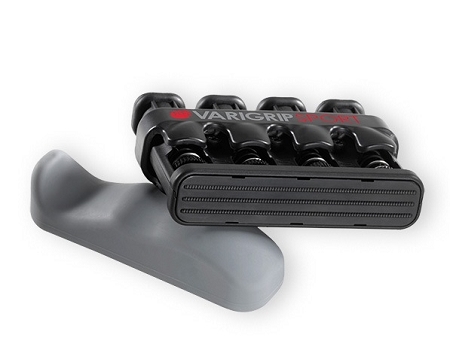 A wider palm bar disperses pressure for maximum user comfort. 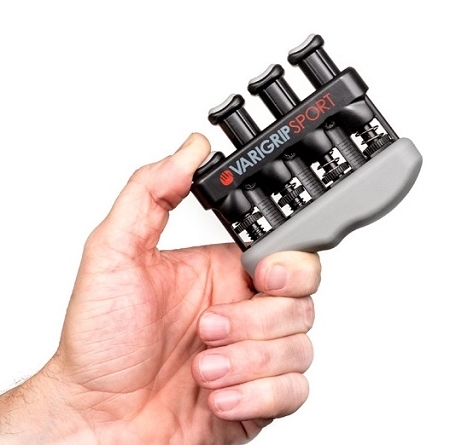 The VariGrip Sport is the only exerciser of its kind that includes a callus builder, located underneath the base of the unit. 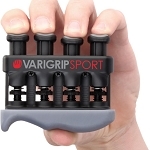 The reversible molded grip with a textured base for building and maintaining calluses, ideal for climbing; gymnastics; hunting; fitness and gaming. 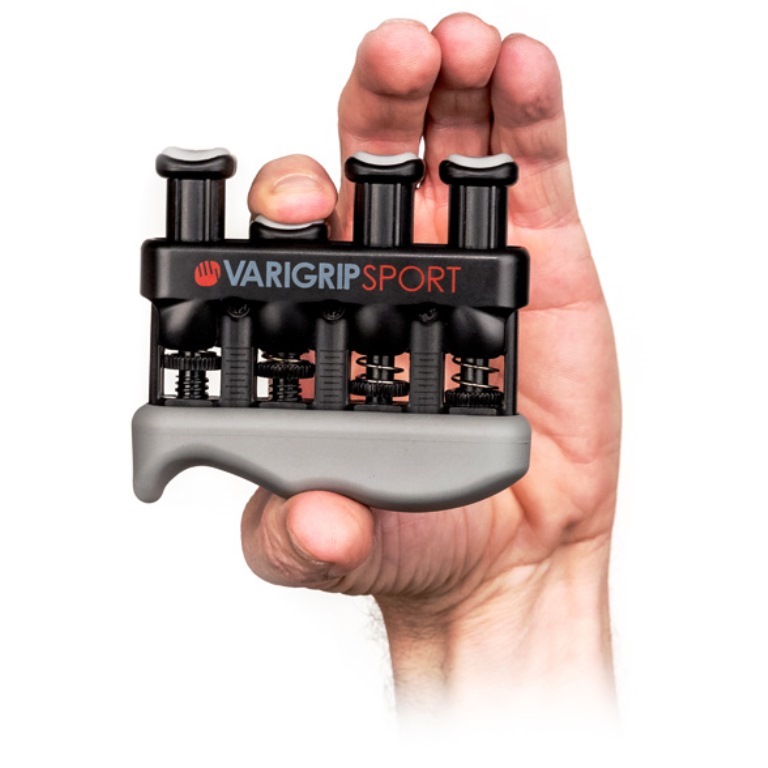 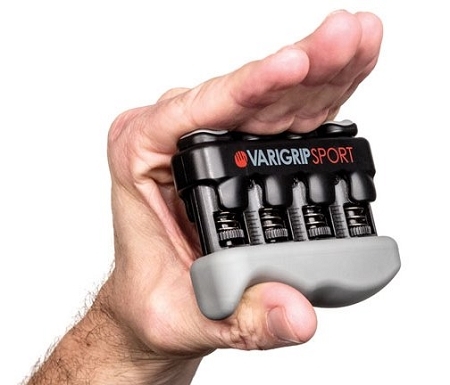 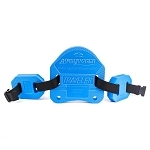 The VariGrip Sport Hand Exerciser allows the user to adjust from medium to heavy resistance force ranges from 5 to 9 pounds. 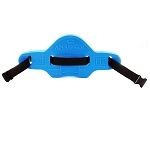 Resistance: Medium to Heavy resistance force ranges between 5lbs to 9lbs. 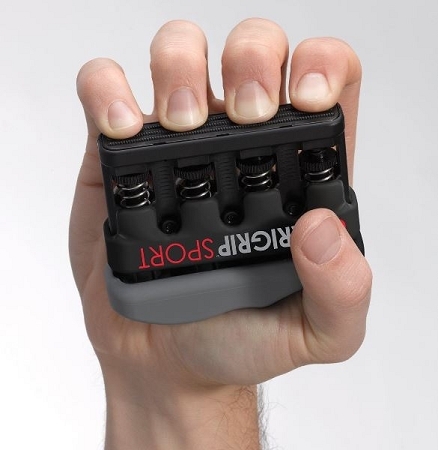 Dimensions: 5 inches wide, 7 inches long, 0.5 inch deep. 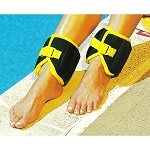 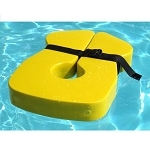 Materials: Not made with natural rubber latex.